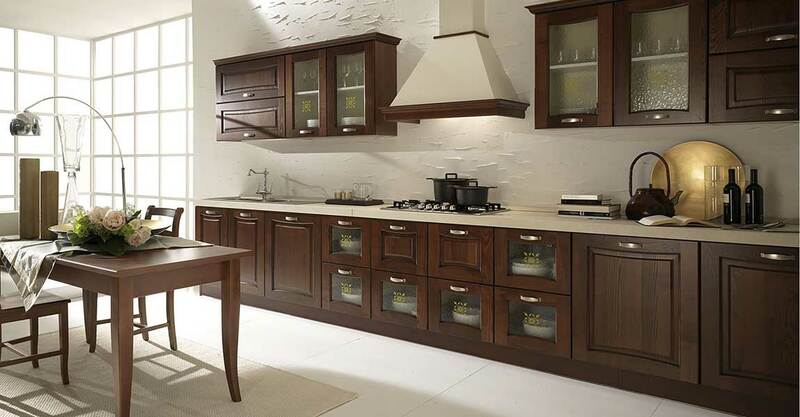 Finely crafted classic bespoke furniture. Contemporary furniture, doors and handles. 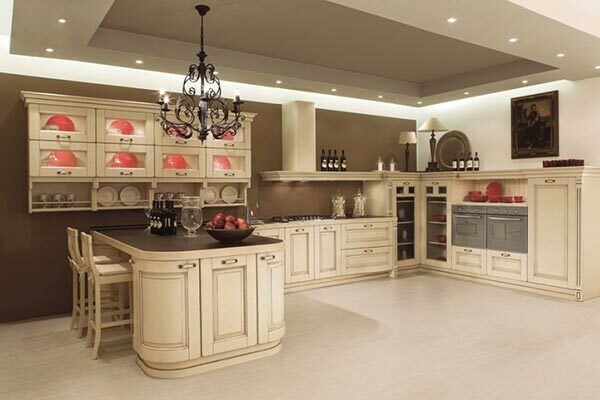 Finely crafted products for those that love Italian style classic furniture. 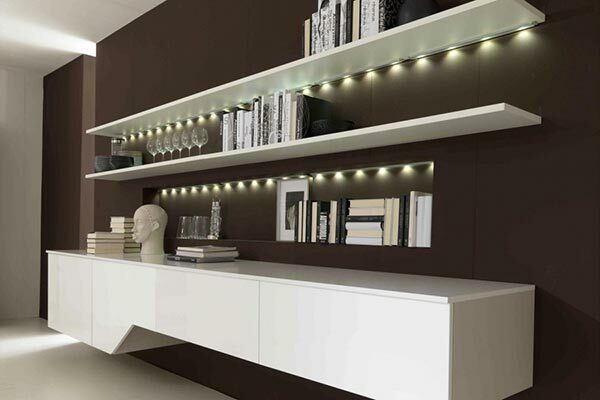 High quality modern furniture, for those seeking all functionality. 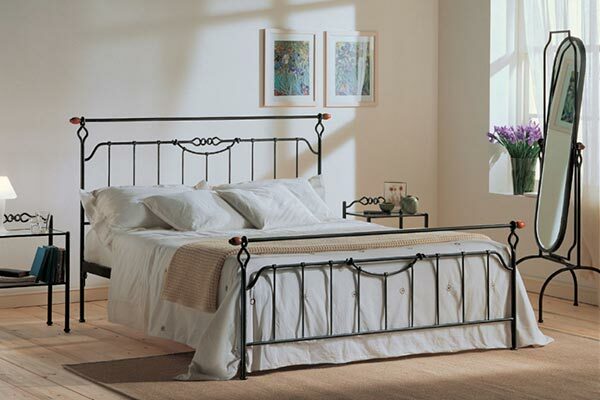 The Arte Povera craftsmanship of wrought iron shapes timelessly stylish beds and furnishing accessories. Dane Mobili is the ideal partner for designers, architects and interior designers, to create the most exclusive furnishing solutions, accompanying the most creative ideas with excellent products. Contact us to realise your projects. Dane Mobili also sells wholesale. Would you like to become a reseller of our products? Contact us. – Projects and free offers. – Services before and after purchase.